Usually I share pictures with you all of lanterns featured in parties or weddings, but today I thought I'd show you another way to decorate with lanterns. 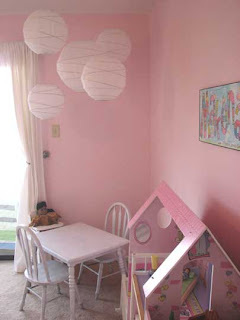 So soft and pretty, these white paper lanterns perfectly fill the corner space in this little girls bedroom! 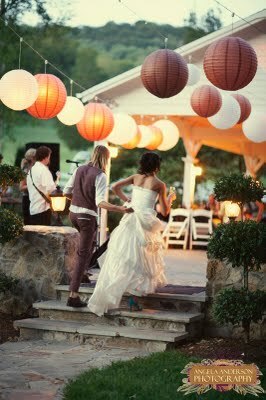 You too can get this look with the white irregular ribbed paper lanterns shown in the picture, or you could use regular round paper lanterns. 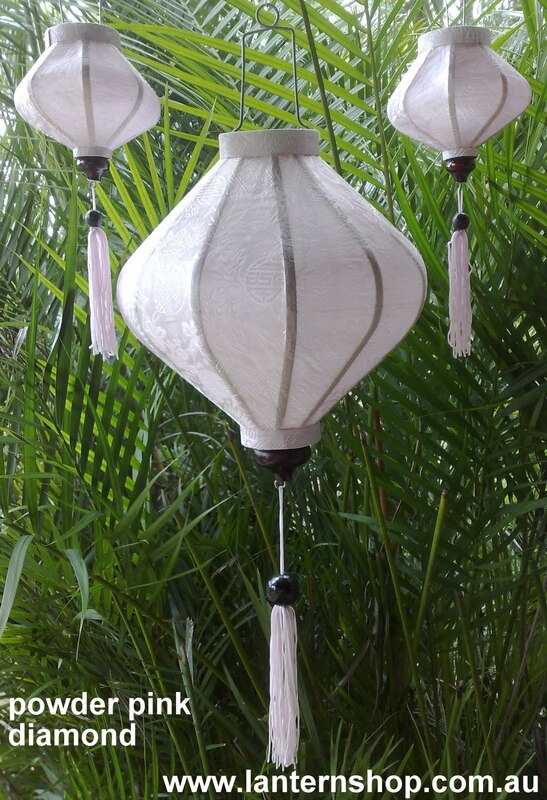 I think it also would look nice with the silk lanterns in a white or powder pink too! 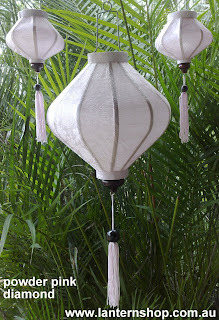 All lanterns in stock and available at www.lanternshop.com.au - we deliver anywhere in Australia! Wanting to add a splash of colour to your wedding??? 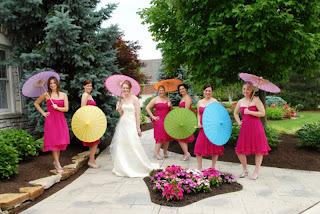 These coloured parasols are the perfect accessory to these bright and fun dresses! Great for Spring and Summer weddings. Not only do they look fabulous, but they will also keep the wedding party a little bit cooler, by providing shade from our harsh Australian sun! 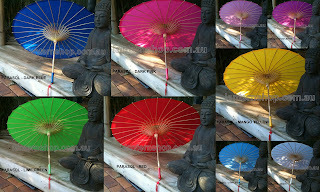 At Lanternshop, we have both paper and nylon parasols, in plain designs and with print. 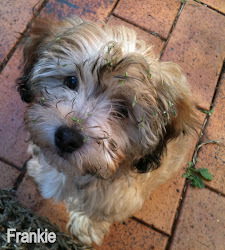 Available in many colours. Pictured here with my buddah, is a collage of the full colour range of the nylon parasols. The most popular colours this season - white, dark pink, mango yellow and red! I'm heading back to China in the next few months, so if you have any requests of a particular colour or style or parasol or wedding decoration you are needing, please email us. 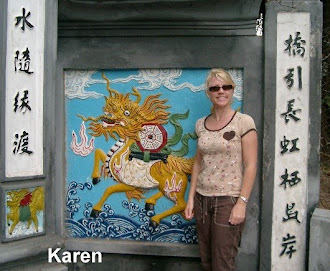 wedding image from here, collage pictures taken by myself. Chocolate lanterns - wedding inspiration! 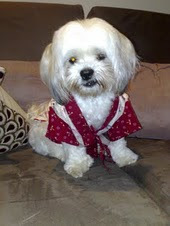 Happy Valentines Day!! For me, when I think of Valentines Day, I think of chocolate! (actually, I'm always thinking of chocolate)! 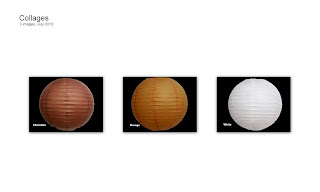 Chocolate paper lanterns are a great alternative to the traditional colour palettes. Here's something to inspire you - I love this combination of chocolate, orange and white. This combination has a warm, romantic feel, and not only great for a summer wedding or party, these colours would also be perfect for Autumn and Winter weddings ..... the possibilities are endless! or, for something a little different, we now have in stock these stunning irregular ribbed bamboo framed paper lanterns.